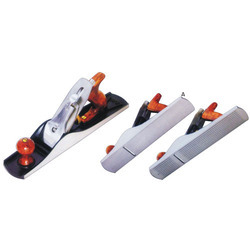 We are offering Adjustable Jack Plane to our client. Cast Iron Body. Fully Hardened Carbon Steel Cutting Blade. - Also Available with Plastic Handle. The product is also known by its Italian name as Pialla falegname Tipo Professionale. Jack planes of our brand are manufactured under the guidance of best professional of same field keeping cost effectiveness and quality both in mind. ANANT Planes are made in comprehensive range of patterns and sizes suitable for different purposes. They embody non notable improvements and are produced with great core and accuracy. 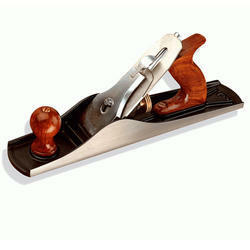 The cut irons in all ANANT Adjustable Planes are made of high Carlson Steel.